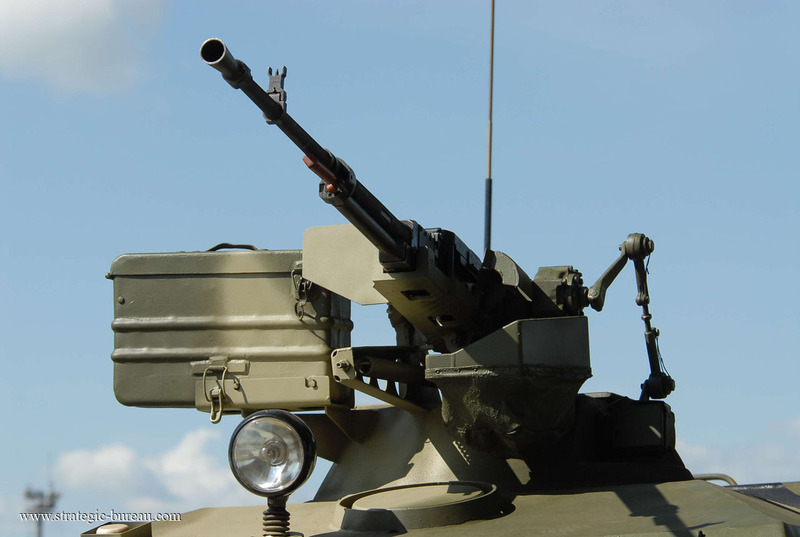 In 2015 Ukroboronprom is planning to produce up to 50 Armored Personnel Carrier Dozor-B. In 2015 Ukroboronprom is planning to produce up to 50 wheeled APC, Armored Personnel Carrier, Dozor-B for the Ukrainian Armed Forces. 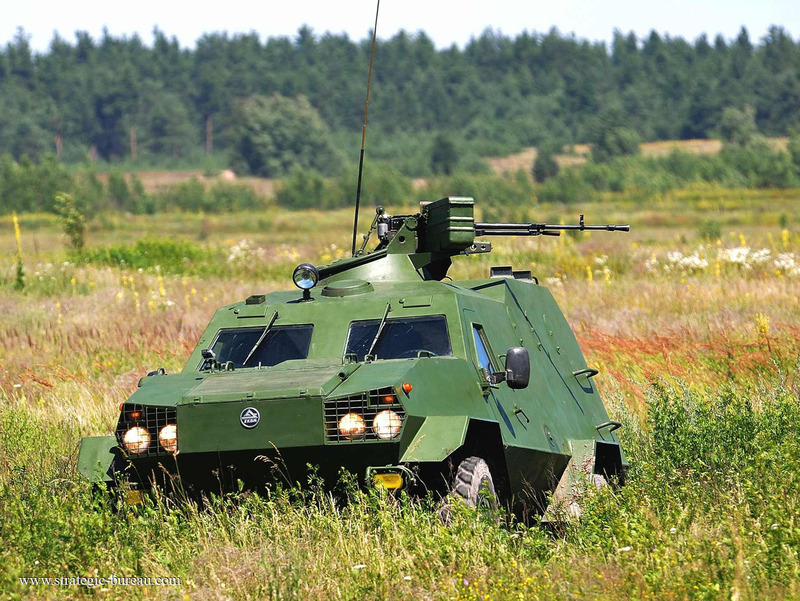 Dozor-B reaches the speed of 120 km/h and has a highway operating range of 700 km. 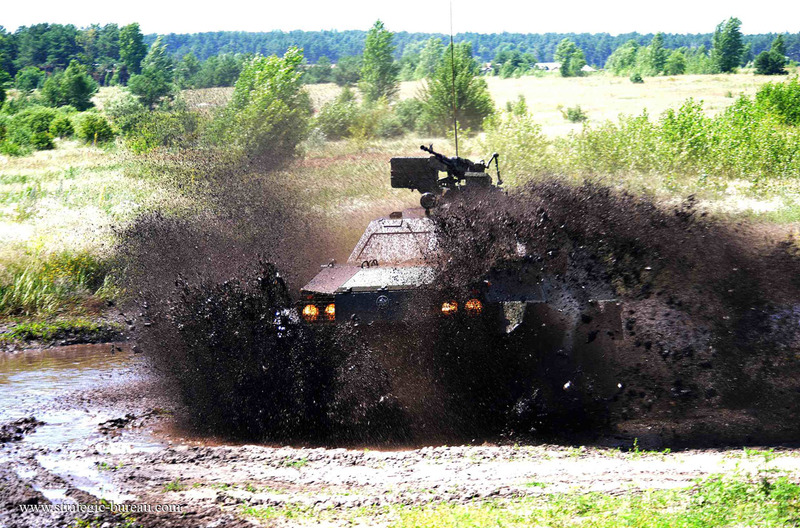 The vehicle can overcome half-meter-high obstacles. 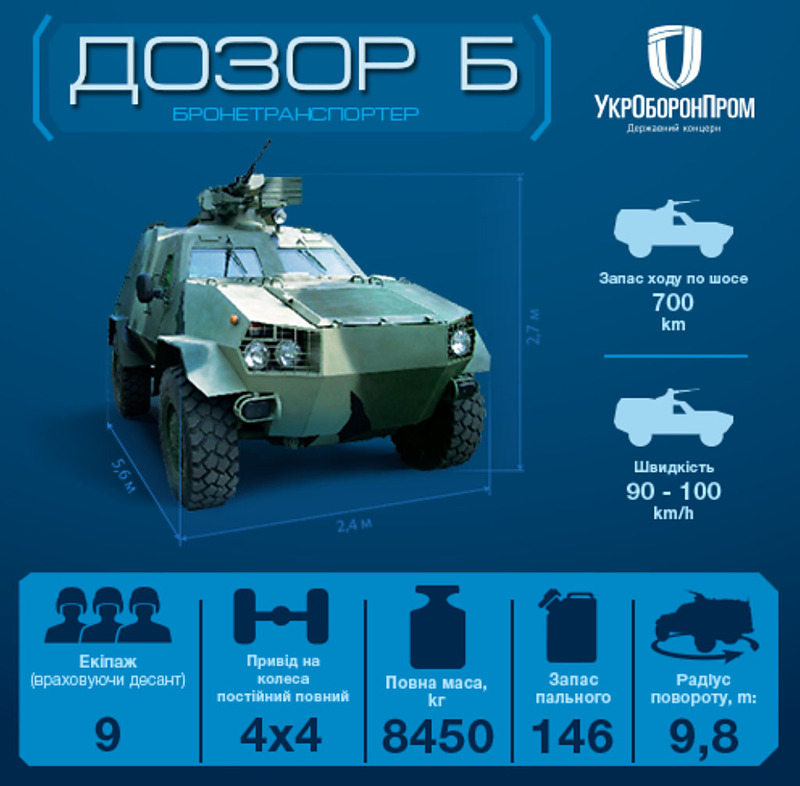 Dozor-B withstands the hits of armor-piercing bullets from the distance of 30 meters and 150 mm projectile wreckages, blasted within 50 meters. The hull of the armored personnel carrier has the Kevlar splinter-proof protection, to keep people inside the vehicle safe. 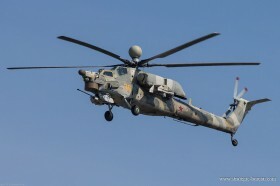 Dozor-B is armed with a remote controlled 12.7 mm machine gun mount, camera, thermal imagery camera with laser range-finder and a NSVT 12.7 mm machine gun. 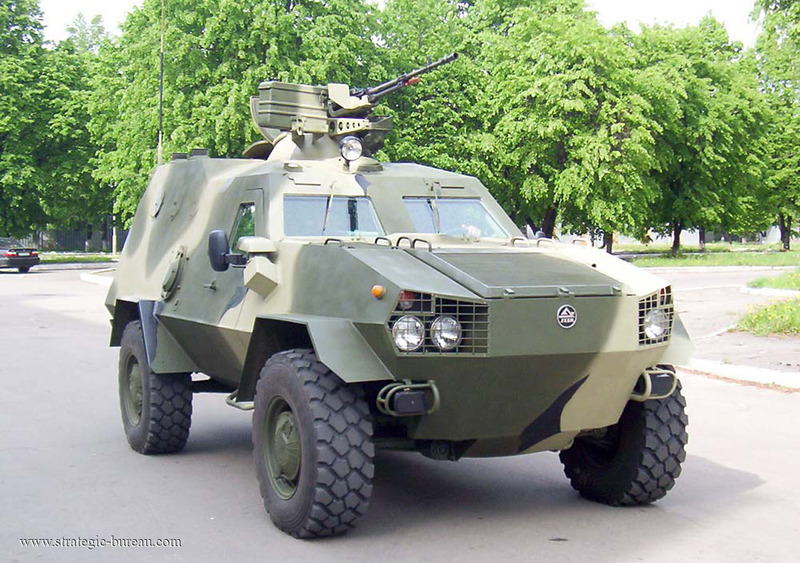 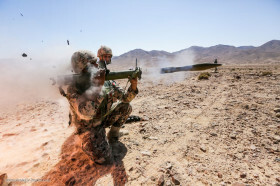 Dozor-B can hit enemy troops and lightly armoured vehicles, as wells as successfully fire the air targets.